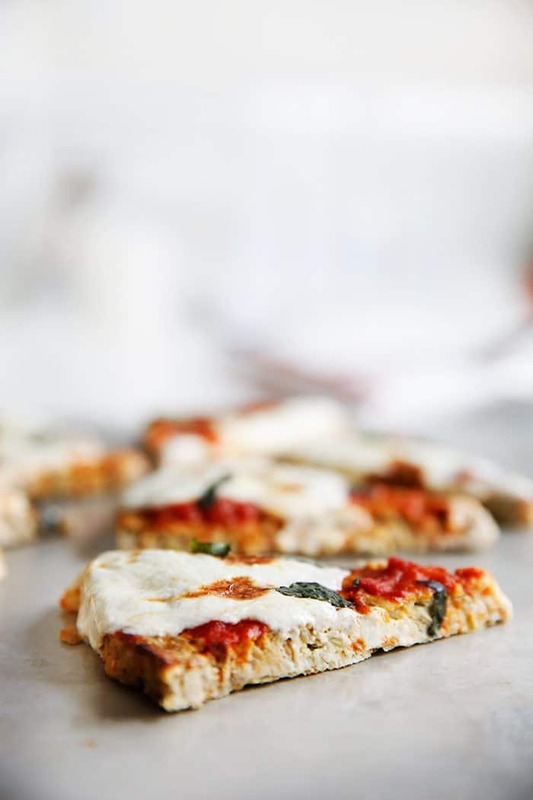 If you are looking for a pizza crust that is hearty, delicious, and filled with veggies, this Paleo Eggplant Pizza Crust is for you. 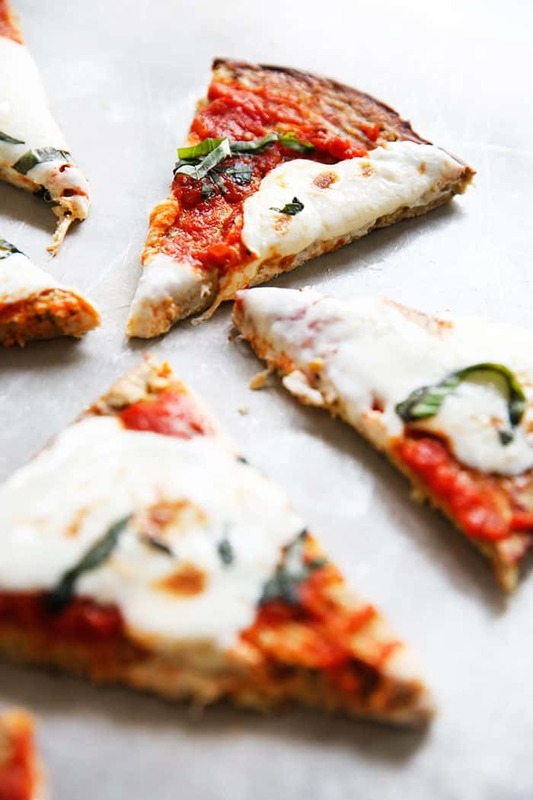 My traditional pizza crust is my go-to when I am craving a traditional thin-crust pizza dough, but I can’t get enough of this veggie packed version! often don’t find these things to be healthier then the regular options, just allergy-friendly. So, I opt to invent. 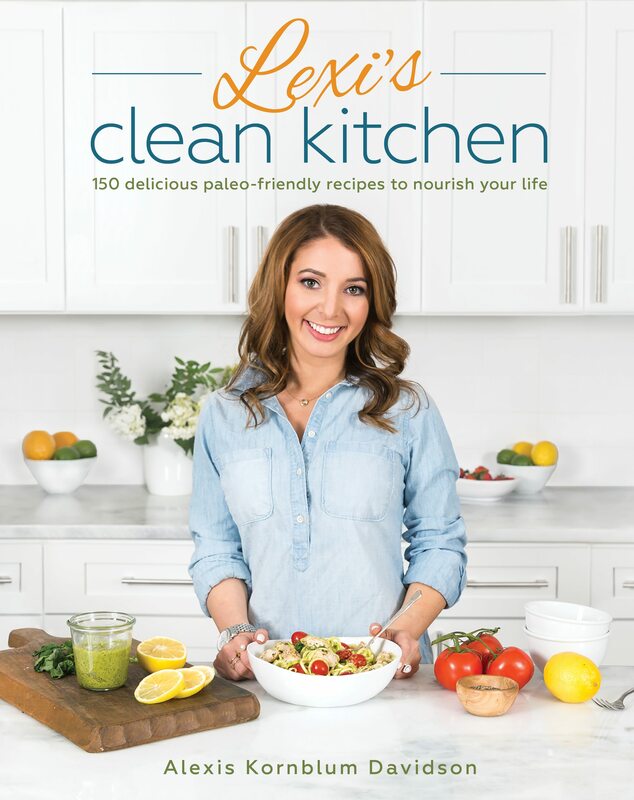 Making a crust that’s gluten-free, dairy-free, paleo, and healthy? That’s delicious? I’ll take two, please! 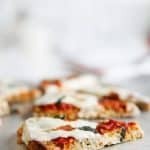 I have made tons of pizza crusts; from flatbread to cauliflower-based and this one takes the cake with the best reviews in my house! Such a great way to get your kiddos to add more veggies into their diet! Peel and grate eggplant into a bowl and let sit for 10 minutes. Prepare topping ingredients and set aside. Wrap grated eggplant in cheesecloth or a dish towel and squeeze over a bowl to remove excess water. Place eggplant back in a large bowl and add in the rest of the crust ingredients. Mix until well combined and form dough into a ball. Place pizza dough on parchment paper and roll out until the dough is 1/4 to 1/2 inch thick. Place a sheet of parchment paper on top of the pizza dough and carefully flip it over onto the new piece of parchment paper. Bake on the other side for 10-15 minutes or until golden brown. Add toppings of choice and place back into the oven. Broil on high for 5 minutes. This recipe was updated on 1/10/2017. Don't roll the dough out too thin! 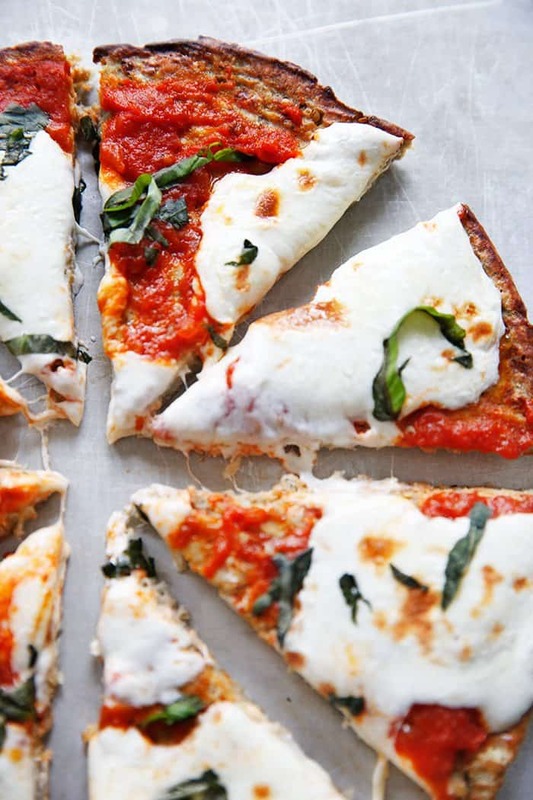 Love the ingredient list and the pizza looks just beautiful! This might be a little off topic but those meatballs look amazing! Do you have a recipe for them? I’m not sure how I found your web site but I’m so glad I did! I made this pizza last night and it got high marks all around at my house, even from the teenager who decidedly HATES eggplant. My market was out of almond flour so I used amaranth and I cooked on a stone in a 425 oven which seemed to make it less wet. I will be adding this to my regular rotation! Thank you so, so much. Im allergic to eggs, could I replace the eggs with something? Wow, such a good recipe! Thanks for sharing! My husband loved it so much I made it again the next night. I like the tip to broil it as well, makes it even tastier. Thanks Lexi! That’s awesome Suzi! I’m so happy you guys liked! Has anyone attempted to freeze the crust to save time on future dinners? Hi Gina! I haven’t frozen this crust but can imagine it working excellent if frozen delicately! 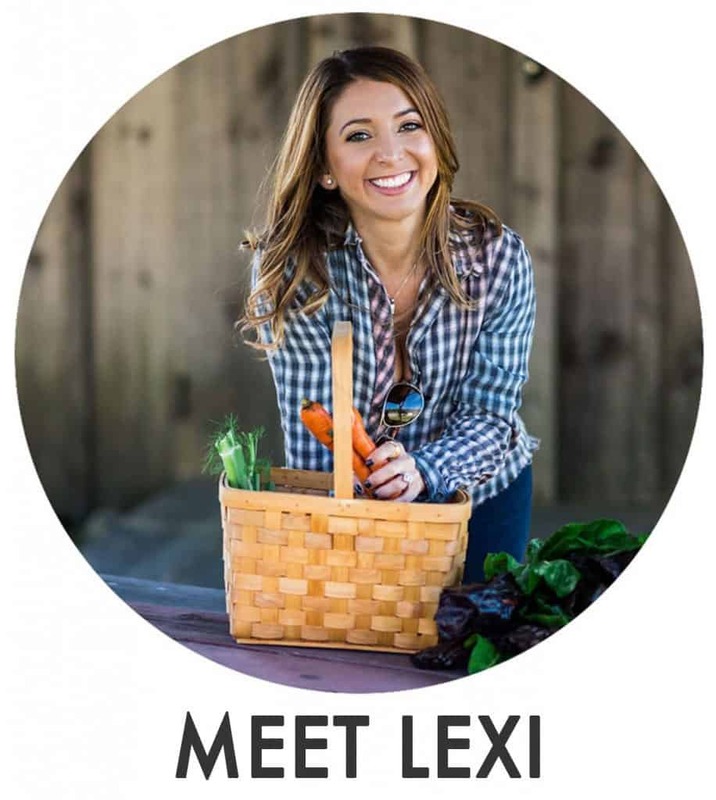 Lexi, I am so happy I stumbled upon your blog. Every single recipe I have tried is incredible. You’re a genius! This pizza crust was so amazing – and I can’t wait to make it again and again. 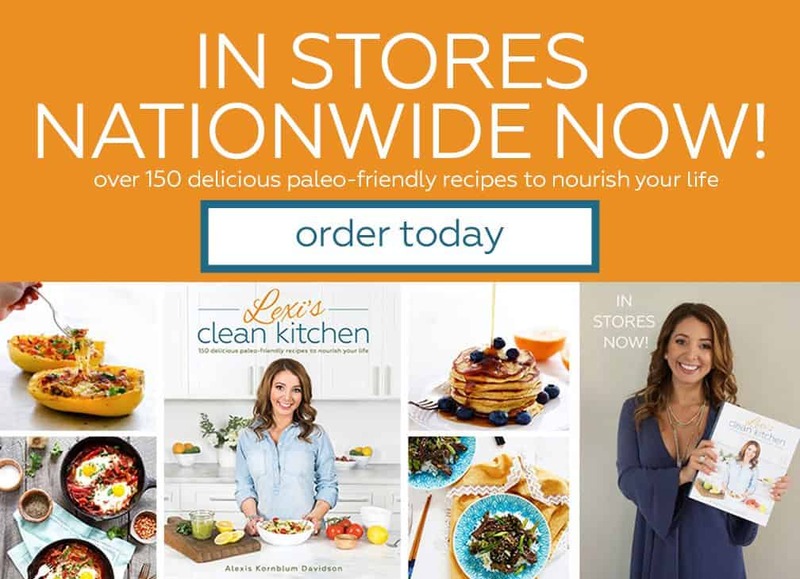 Thanks again for these fabulous recipes – you will have to write a cook book and start a cooking show soon! I am a huge fan! I am SO SO happy you liked it Holly. Thank you for the kind words!!! Can I ask how many slices (average) you get out of this recipe? That should work fine! I can’t promise, as I haven’t tried it, but it should sub well. Can you tell me how you grated the eggplant? With a box grater? Food processor? I just found your blog through a pin on Pinterest. SO AWESOME!!! I LOVE LOVE LOVE pizza also and have been dying to try an eggplant crust. I’ve done a cauliflower crust, a spinach crust. My go-to is an almond flour crust but that has can significantly raise the calories. I’m excited to try this. Thanks for your beautiful contributions!! My daughter has an egg allergy. What can I use as a substitute? I made this recipe for the first time today. The flavors were great. However, I had never cooked with eggplant before and my pizza ended up not holding together very well. My guess is that I did not properly remove the water from the eggplant. Could it have been anything else you think? Cooking this right now ! 🙂 how many servings does the pizza yield ? Hi, love your website. I was wondering what the carb count is on this crust? Thanks! Can you substitute the coconut flour for something else? We are working on adding nutrition info, in the mean time, use any free online calorie calculator! Sooo good! Wasn’t sure what to expect but we topped it with chicken, zucchini , sundried tomatoes, roasted red peppers, Kalamata olives, mozzarella and goats cheese… was divine!! What a wonderful idea! 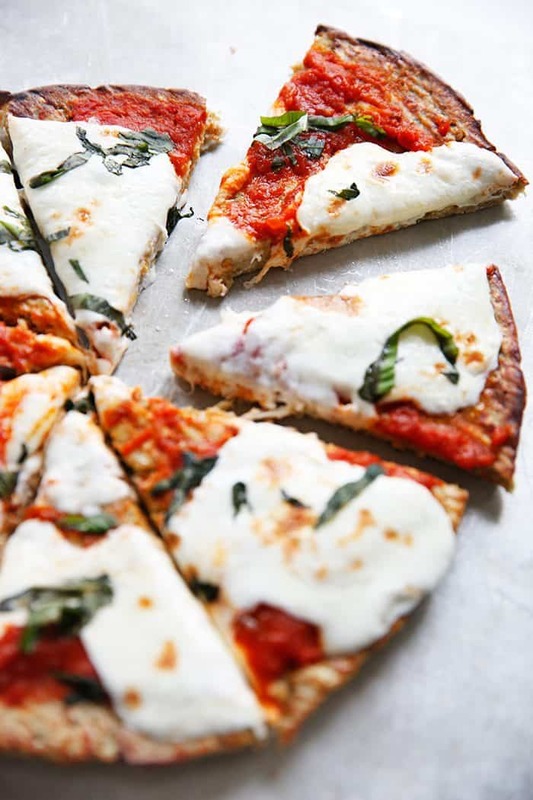 This pizza looks like the perfect healthy dinner and I just can’t wait to try this! This recipe looks great! However, we do not use nuts in our house due to a life threatening tree nut allergy…so is there something I can use to replace the almond flour that will be just as good? Had my doubts, but this was really good! Followed the crust recipe exactly except used regular flour and put it on a stone in the oven. Put ricotta, tomatoes, mozzarella and pesto on top. Delicious! Great way to use some eggplant.